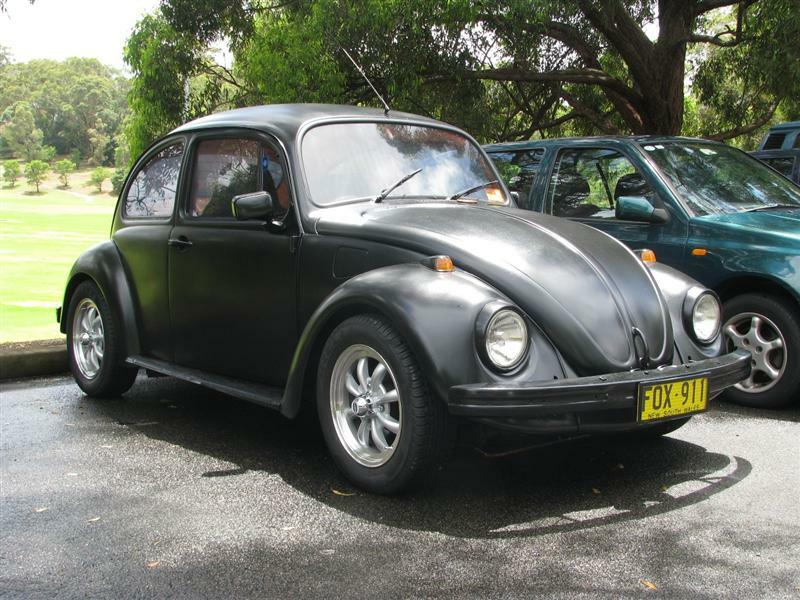 The 1500 Beetle I purchased in 1997 has seen many guises over the years, from Clemantine orange with whale tail, flared guards and chrome slot wheels, to the current black design. It now has a 1640cc engine with Dellorto carbies, lowered suspension, Fuelstar catalytic converter, electric fuel pump, stainless steel 'vintage speed' muffler and a brand new set of Empi 8 spoke wheels with Pirelli shoes. This car is very much my “baby”, having had it for going on 15 years – it is the car I will never sell. In 1999 it was my wedding car. In 2000 it was on show at Darling Harbour for the launch of the New Beetle, and for the future, I’m toying with the idea of it becoming a track car. 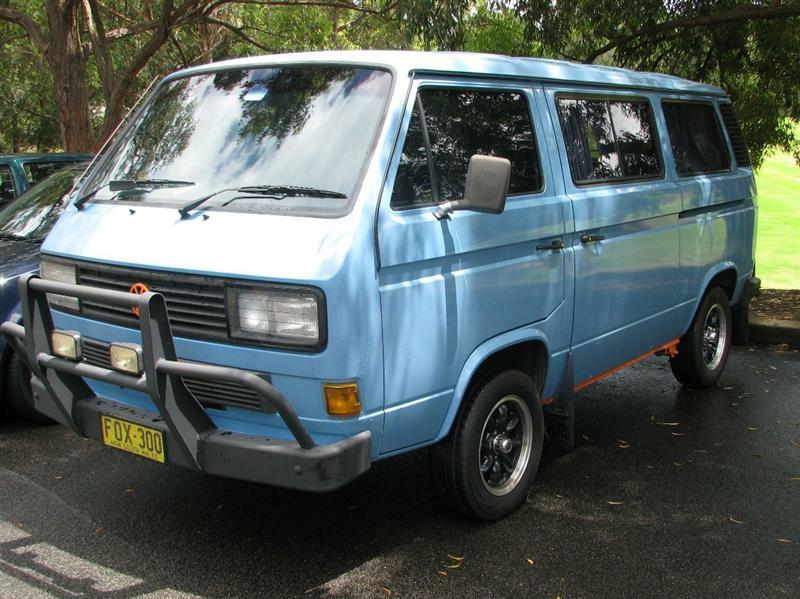 Purchased in late 2007 when my old 1972 'low-light' Kombi was becoming tired, I have never looked back. I love this vehicle! 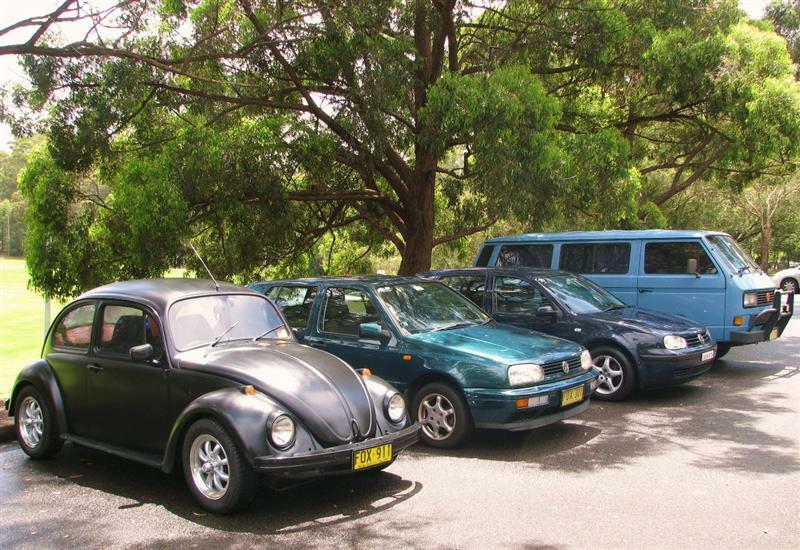 It has been my daily driver, my work horse and the family holiday vehicle from Queensland to Dubbo, from the Snowy Mountains to the Great Ocean Road. It is so economical for its size, purring along the highway and is capable of 600 km per tank (freeway driving). Twice the winner of Best T3 Kombi at the VW Nationals, it has recently received a new set of Performance Superlite wheels and is just coming up to 340,000kms. I finally persuaded the missus to leave Mazdas and Suzukis behind, and look into the world of modern, comfortable Volkswagens. 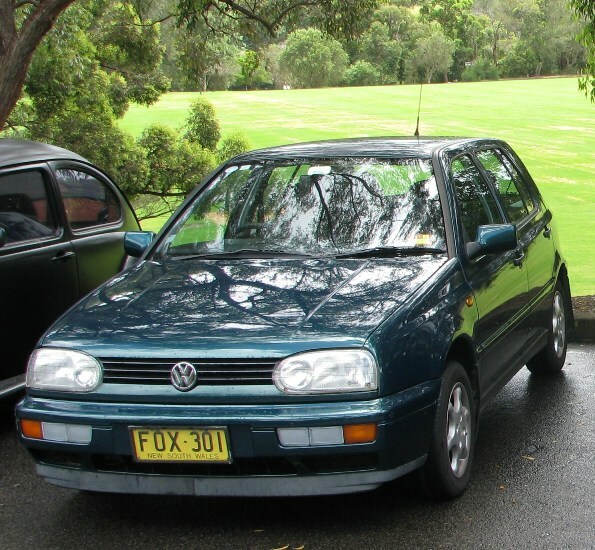 In 2006 she picked up this Gen3 (1997) Golf GL 2.0L manual stock-standard daily driver, which has been a very reliable car. 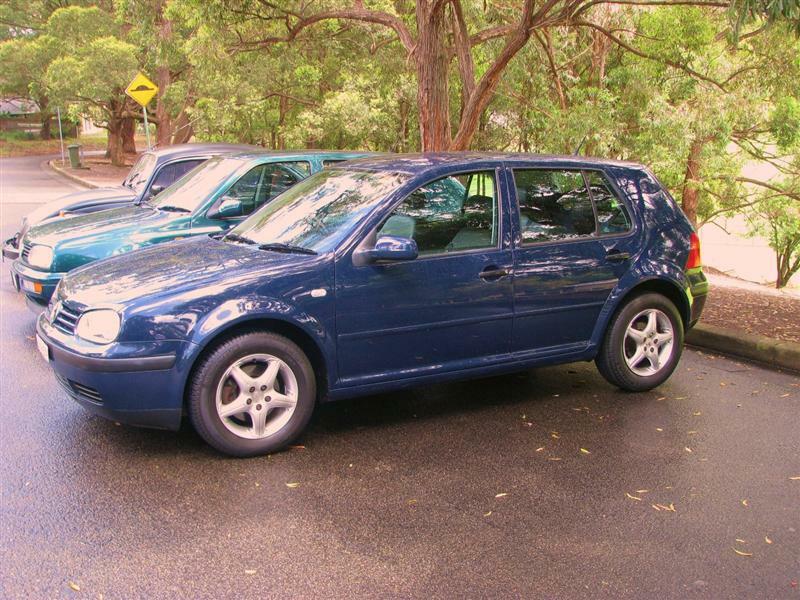 The most recent addition is my 2.0L Gen4 (2000) GLE Golf, and for a change, an automatic. It comes with full leather and chrome interior, all electric options, cruise control and a very nice blue/red dash display – worth buying the car just for that! With only 77,000 km on the clock for an 11 year old car, it was worth the purchase and will now become my daily driver.